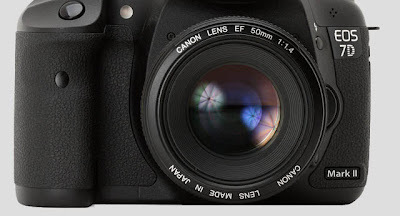 Canon Japan has filed a patent to reduce the noise and aliasing in small pixels, as reported by our Japanese Photography Blog friend, Egami. This technology will greatly improve the image quality and high ISO performance of sensors, especially the APS-C cropped frame cameras. The EOS-7D is my pick for the best value in DSLR cameras today except its mediocre high ISO performance. This new patent may dramatically help the ISO performance of the MK II version in the future and you can read my review of the current camera here. You can also read the translated article on the new patent here and visit my website MichaelDanielHo.com to see photos taken with the EOS-7D body.